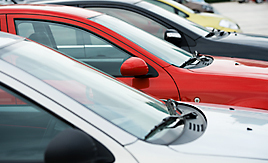 We carry a great selection of quality, pre-inspected, pre-owned vehicles! Excellent financing options and rates are available! 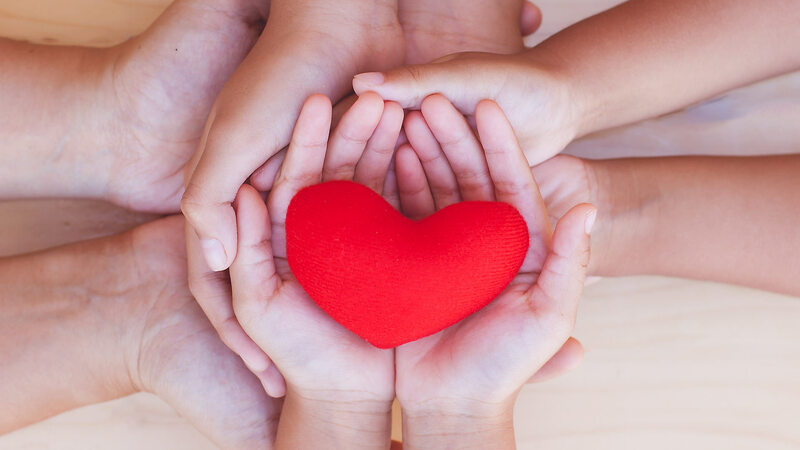 ... See what our happy customers are saying! 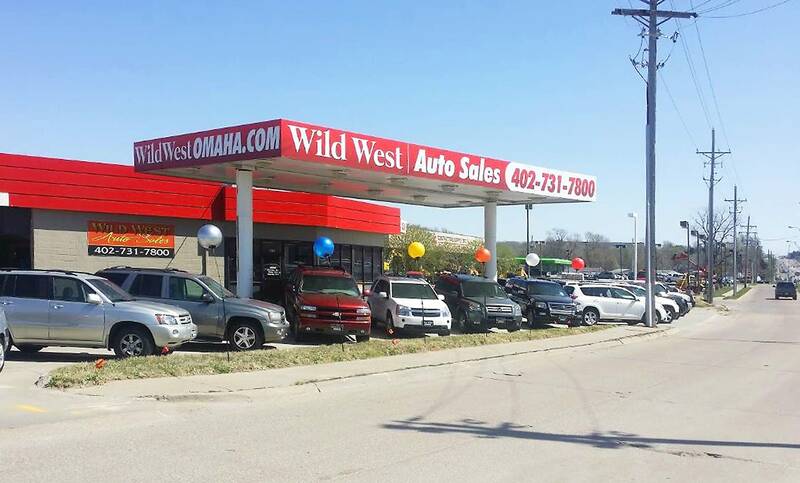 Wild West Auto Sales is conveniently located at 6610 L Street Omaha Nebraska and has proudly served the metro area since 2000. 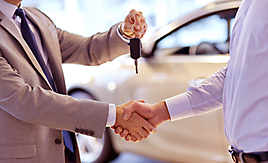 We are committed to making the car buying process simple, enjoyable and hassle-free. 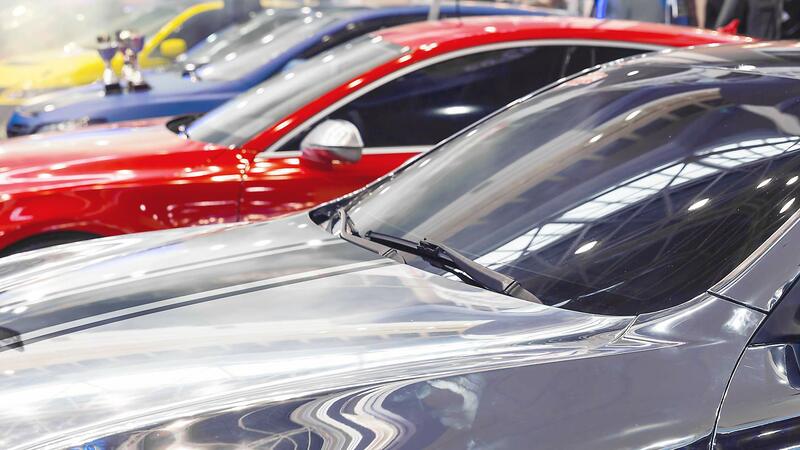 With over 40 years combined experience in the automotive industry, we handpick each used car, used truck, and SUV using the highest quality standards. 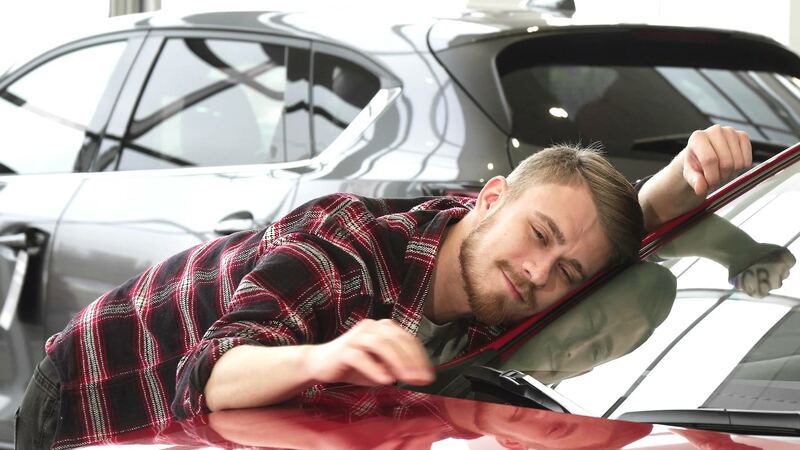 We accept trade-ins, offer prime and sub-prime financing along with extended service contracts. We carry a wide variety of pre-inspected inventory ranging from the economical compact to full size cars, trucks and SUV's. We want to be the one stop shop for all your automotive needs. Quality, service and value... you'll find them all at Wild West Auto Sales! Great deals and friendly service. Fun place to get automobiles. I got a Chevy celebrity from Curt 22 years ago. I highly recommend it! I recently picked up a nice little ride from Curt and the service couldn’t have been better! Excellent people to deal with! Definitely recommend Wild West Auto. Thanks Curt! We carry a wide variety of pre-inspected inventory ranging from the economical compact to full size cars, trucks and sUV's! 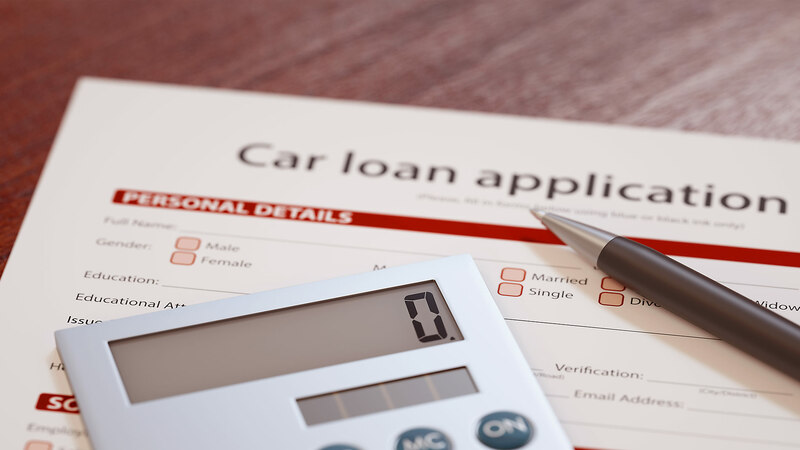 With over 40 years combined experience in the automotive industry, we are committed to making the car buying process simple, enjoyable and hassle-free. We want to be the one stop shop for all your automotive needs. Quality, service and value... you'll find them all at Wild West Auto Sales! 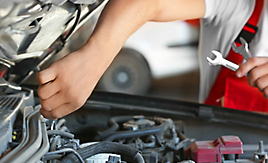 We service and repair most makes and models of cars and light trucks on the road today. Keep your car or light truck running at top efficiency with regular scheduled maintenance. 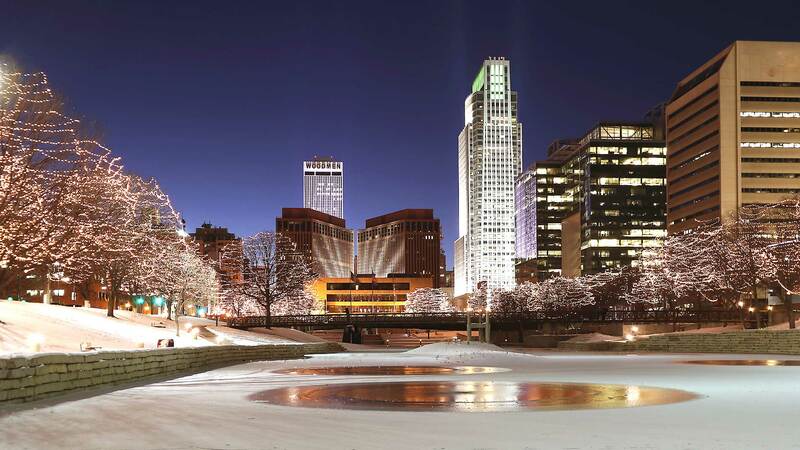 Call or stop in today, or request a service appointment using our handy online request form! Wild West Auto Sales has been visited 3,968,823 times.